Our expert biologists specialise in identifying and counting marine and estuarine phytoplankton, using methods accredited by UKAS. 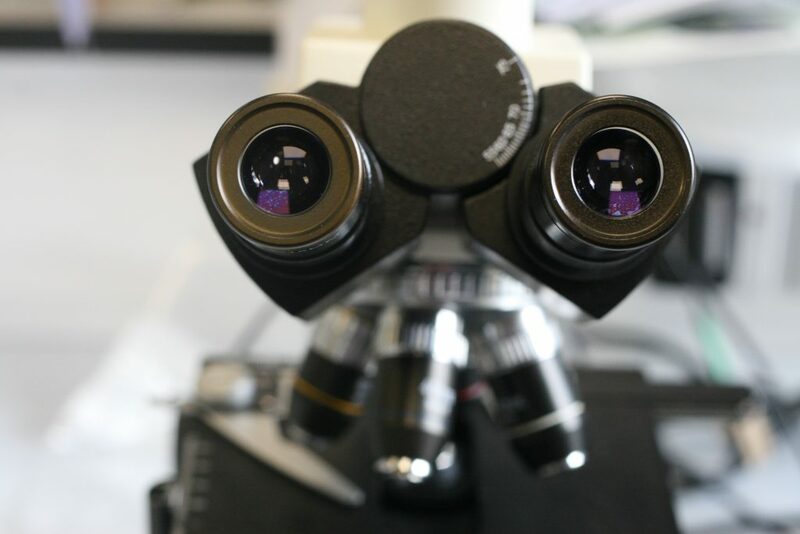 Our dedicated team is trained to the highest standards of taxonomic and ecological expertise and offers a competitive service with quick turnaround of results. From a single sample to ongoing monthly monitoring regimes, we provide both routine and one-off monitoring of phytoplankton to support projects of any scale. Very few other organisations are accredited by UKAS for these biological analyses and we strongly believe in raising standards to support environmental monitoring and regulation. Our wide range of clients includes the Environment Agency, SEPA, Natural Resources Wales and other regulators, local authorities, water companies, owners of private lakes and outdoor event organisers. We routinely analyse samples from coastal and transitional waters all around England, Wales, Northern Ireland and Jersey, as part of monitoring under the Water Framework Directive (WFD). 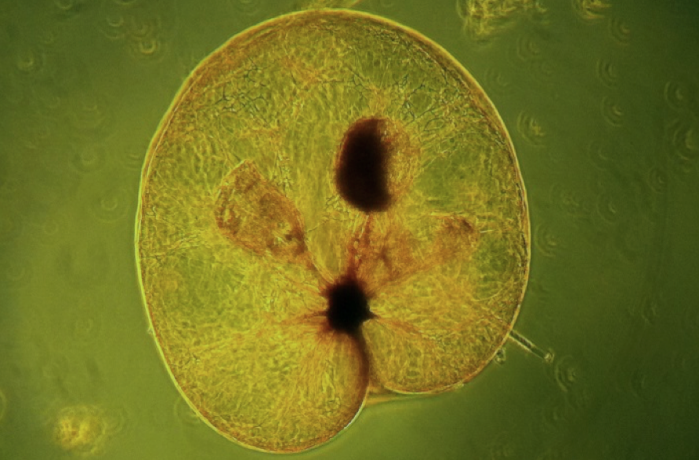 We have considerable experience in the use of the PUGWASH assessment tool, which is used to calculate EQR and confidence of class for the WFD phytoplankton tool. We analyse marine phytoplankton samples from all over the world, identifying temperate and tropical species, and APEM’s experienced phytoplankton specialists regularly take part in external international quality assurance schemes to ensure continued high standards. APEM frequently assists in assessing blooms of nuisance or harmful species, advising not only on the species present but also the potential impacts and risks posed and whether further action should be taken. Our specialists also provide their expertise during ecological impact assessments. Phytoplankton communities are the building blocks of aquatic ecosystems and quickly respond to human impacts. 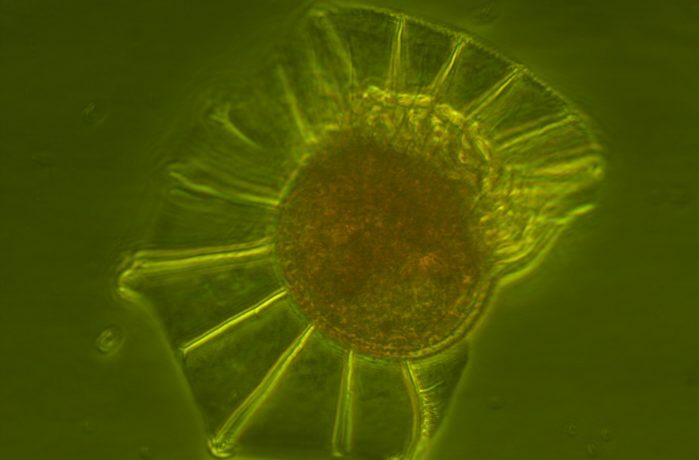 As phytoplankton are short lived and obtain nutrients from the water, they are an ideal indicator of changing conditions and for assessing pollution of coastal and transitional waters. The WFD therefore requires assessment of the phytoplankton quality element. 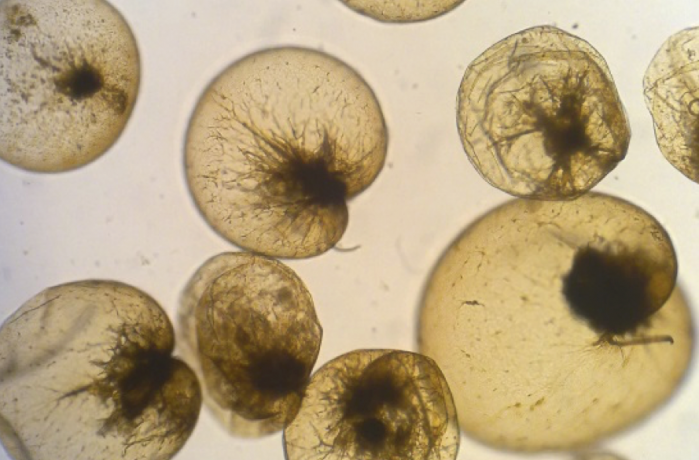 Some marine phytoplankton have the potential to cause serious effects in aquatic ecosystems. Whilst some species produce toxins directly, others may cause problems including clogging the gills of fish and invertebrates, smothering submerged vegetation, and deoxygenation and discolouration of water. If you have any queries, please contact Richard Bassett, technical specialist. Identification and enumeration of marine, freshwater and blue-green algae. Over 10,000 samples analysed over the last ten years. 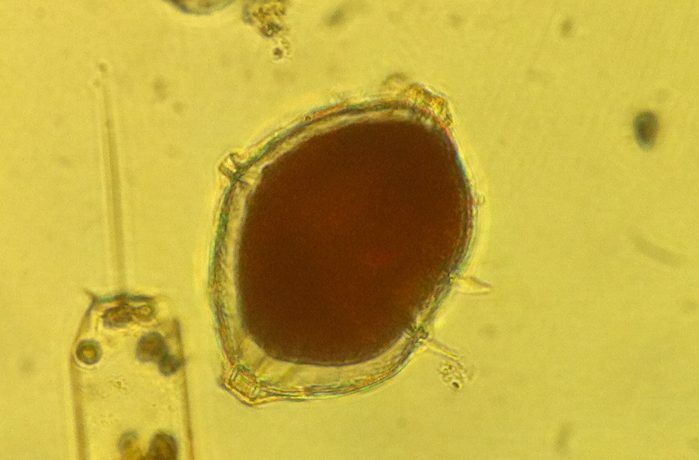 UKAS accredited for phytoplankton analysis. Routine monitoring, bloom studies, toxic species identification and Water Framework Directive sample analysis. External quality assurance schemes ensure high quality results. Our team of diatom specialists have a wealth of experience in identifying freshwater and marine diatom samples.